n patients with MS, the immune system attacks the myelin sheath. After that, myelin regeneration is often troublesome because specific molecular signals – called the CSPGs – block the production of cells known as OPCs, which are responsible for myelin production. Lead author Wee Yong, and his colleagues from the University of Calgary, tested 245 drugs in order to find the ones that would allow OPCs to grow, even though CSPG's were active in the mice. Two groups of seven to eight mice were given the different molecules. 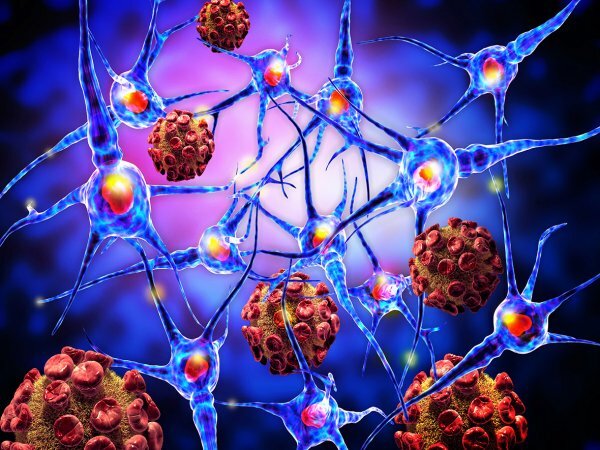 After examining the effect of each drug, the scientists have come to the conclusion that fluorosamine is the best candidate to help those suffering from MS and trigger myelin regeneration. The drug indeed appeared effective both in reducing the production of CSPGs and in boosting OPC growth in mice's cells. The scientists also report evidence of fluorosamine improving limb paralysis, one of the most severe symptoms of MS.